The light we shed from within breathes new life into neighboring photographers. From the depths of towering forests to the expanse of jagged shorelines, a chorus of visual artists flourishes in unison. 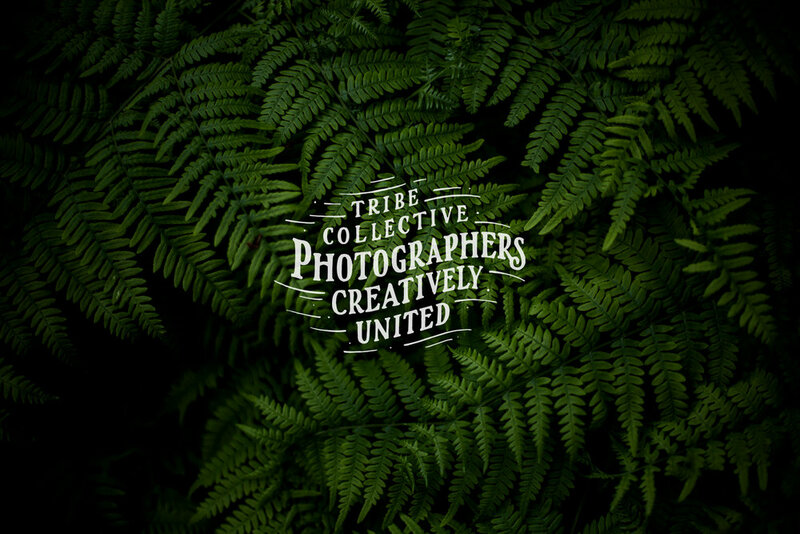 The Tribe Collective is a collaboration of Tribe Red Leaf, Tribe Photo Co and Tribe Archipelago, that empowers soulful, transformative work by providing real community support, photographer education, and enhanced post-production tools.